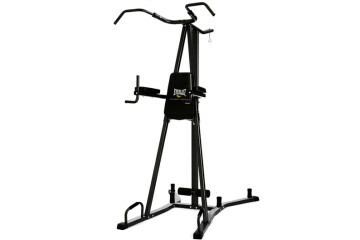 We are super excited to be testing out this innovative piece of equipment so let’s dive straight into it with our The Rack Workout Station Pro Version review! We have never seen so many possibilities packed into such a small package. On first impressions the rack looked to us like grandpa’s walker on steroids, but on closer inspection we found it to be brimming with fantastic features. 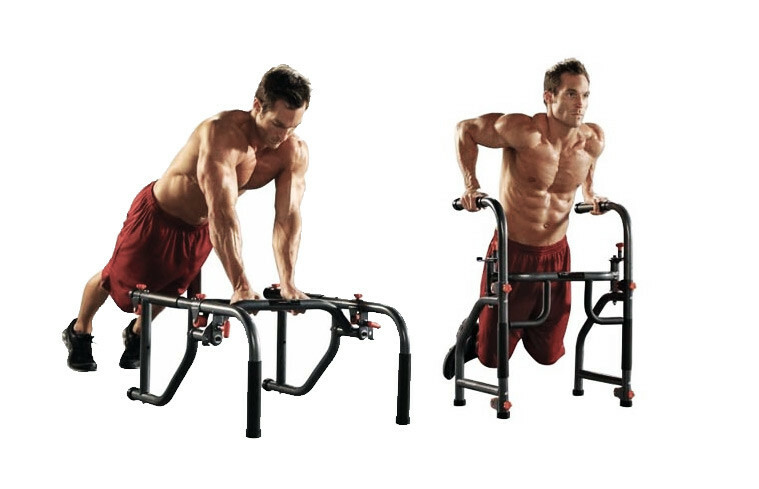 The unit is specifically designed to target 7 different body parts; your chest, lats, delts, traps, triceps, biceps, abs. However, us calisthenics junkies know that a piece of equipment is what you make of it and we were able to find several other uses. Throw it on your shoulders for some extra weight during lunges or use it for support when learning single-leg squats. 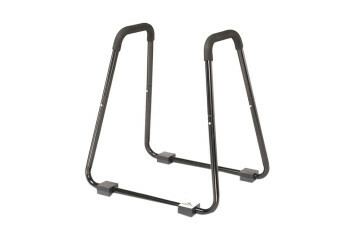 Every time you pick it up or flip it over The RACK becomes something new! This variety and versatility all adds up to a complete workout package which will leave you aching in places you never even knew existed. Its size makes it easy to pack away and take almost anywhere. 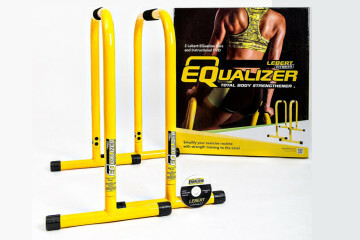 If you’re tight for space in your home gym or simply want a portable solution then this is incredible bang for your buck. 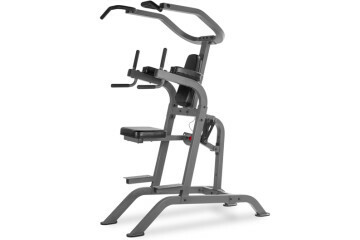 The RACK workout station 30 lb pro version is available for $159.99 at the time of writing. 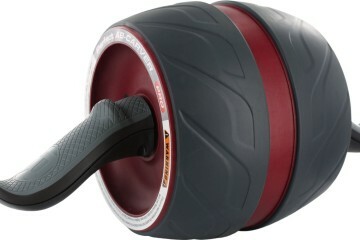 Unfortunately this beast is not yet available in the UK but we will be keeping our eyes peeled for an alternative!